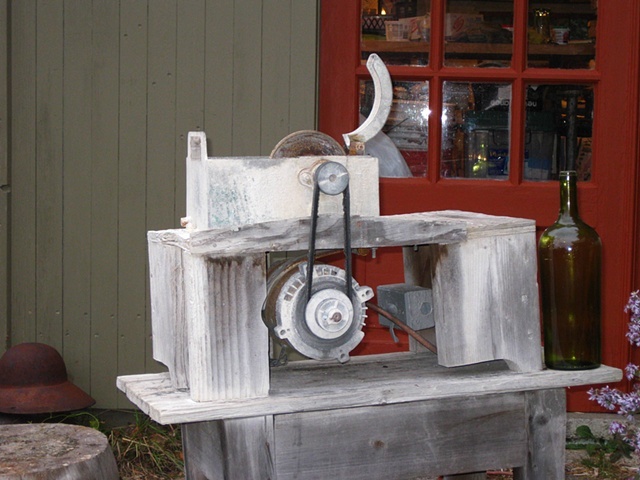 A Covington wet saw with a washing machine motor on a hinge. Oil it once a year. It's much steadier than the cheap tile saws you can get for under $100, and being a table saw, I can cut quite large pieces on it.